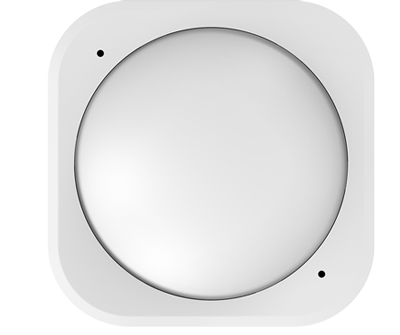 MultiSensor 6 has been precision engineered based on a very simple premise: for a smart home to truly be smart it has to be intelligent. Really intelligent. Around that idea we’ve built a sensor that offers your home 6 key points of intelligence that Z-Wave smart home systems can use to make truly smart decisions.